Our critically-acclaimed 2017/2018 season brought together nearly 125,000 people to build stronger communities in Toronto through creativity, collaboration, and the transformative power of opera. From a feel-good romantic comedy to a searing exploration of male privilege to an enchanting work of pure stage magic—we explored just how endlessly surprising, relevant, and downright entertaining live opera can be. One of the "Best Classical Music Performances of 2017"
"Elixir of Love’s recipe works to perfection for Canadian Opera Company"
"Reminds us why people get hooked on the magic of opera"
We welcomed nearly 14,000 people to 76 concerts in downtown Toronto, featuring a diverse lineup of 522 artists performing an extraordinary variety of work, including 8 world premieres and 2 Canadian performance debuts. Our Education & Outreach initiatives reached over 23,000 people this year and included the development of new programming like Exploring Opera and Opera for Young Audiences—welcoming everyone from newborns to adults to deepen their connection with the art form. More than ever before, the COC is pursuing strategies that open up the organization to our diverse public. Chief among these plans is our ongoing project of revitalizing our home at the Joey and Toby Tanenbaum Opera Centre (227 Front St. E.) as a Culture Hub that supports new avenues of artistic expression, deepens relationship-building in the community, and creates cross-organizational benefits to the arts sector more broadly. Our COC Academy energized Canada’s newest opera creators through our Ensemble Studio, Orchestra Academy, and Company-in-Residence. 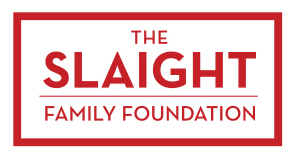 Exciting events like Centre Stage, the Fine Wine Auction, and Operanation raised vital funds in support of the COC, and brought Toronto's philanthropic community together to celebrate the impact of their generosity. Our supporters experience next-level access to the world of opera, whether it’s getting a close-up look at the sumptuous costumes in Anna Bolena, hearing insights at a Q&A with creators, or raising a glass of sparkling to toast opening night. The Canadian Opera Company gratefully acknowledges the generous support of our corporate sponsors. 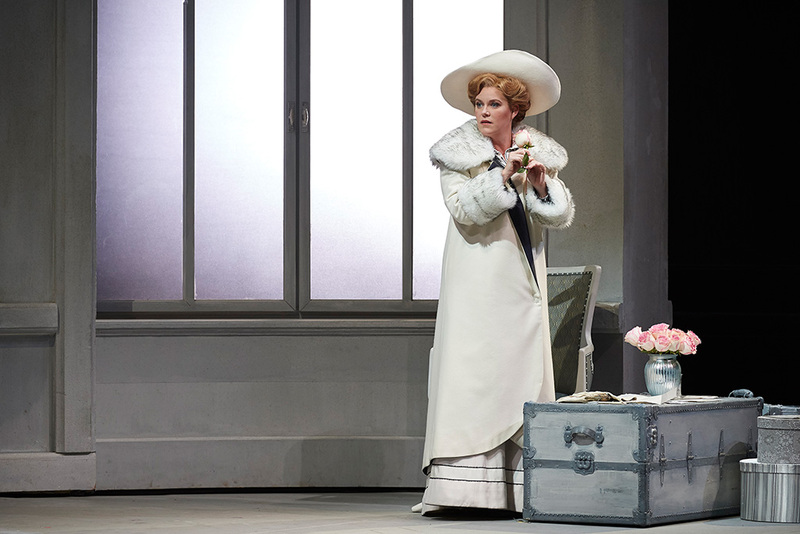 Ewing Morris Investment Partners Ltd.
Erin Wall as Arabella in the Canadian Opera Company’s new production of Arabella, 2017, photo: Michael Cooper. 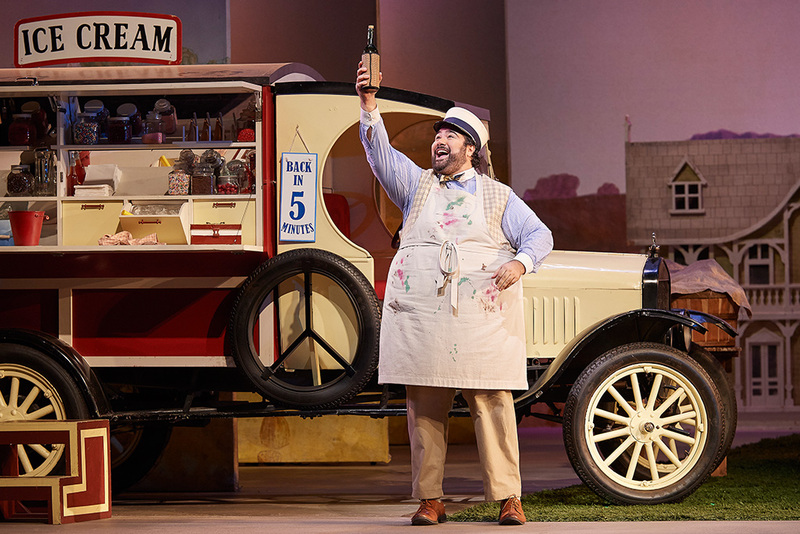 Andrew Haji as Nemorino in the Canadian Opera Company’s new production of The Elixir of Love, 2017, photo: Michael Cooper. 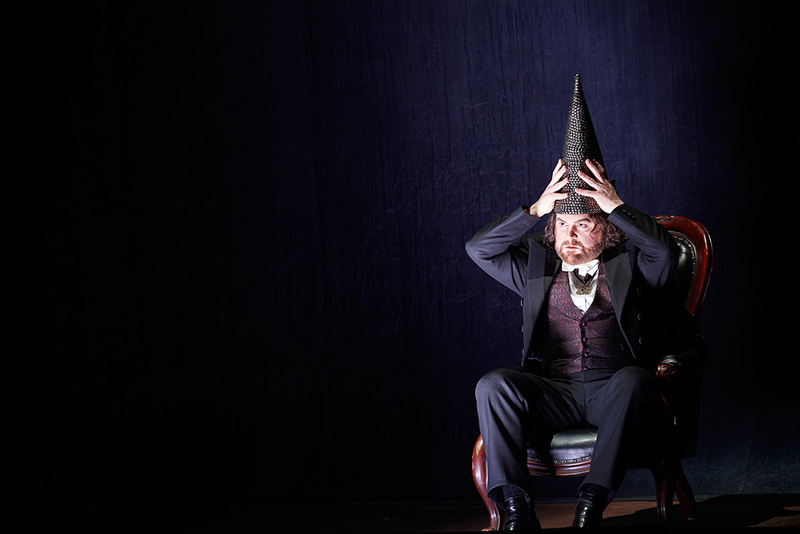 Roland Wood as Rigoletto in the Canadian Opera Company’s production of Rigoletto, 2018, photo: Michael Cooper. 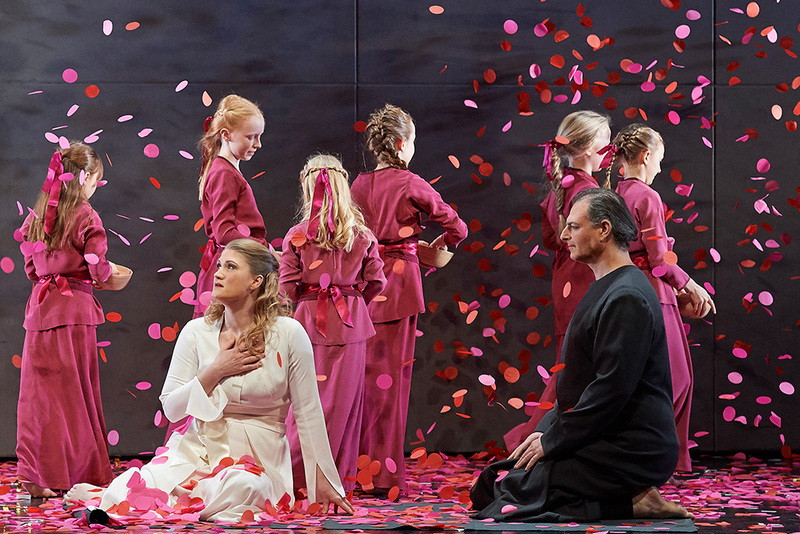 (foreground) Jane Archibald as Konstanze and Raphael Weinstock as Bassa Selim in the Canadian Opera Company’s new production of The Abduction from the Seraglio, 2018, photo: Michael Cooper. 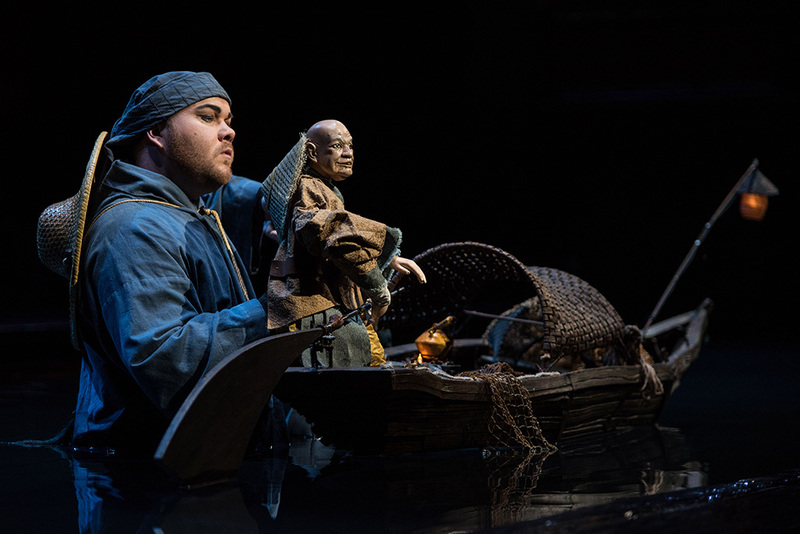 Owen McCausland as the Fisherman in the Canadian Opera Company’s production of The Nightingale and Other Short Fables, 2018, photo: Gaetz Photography. 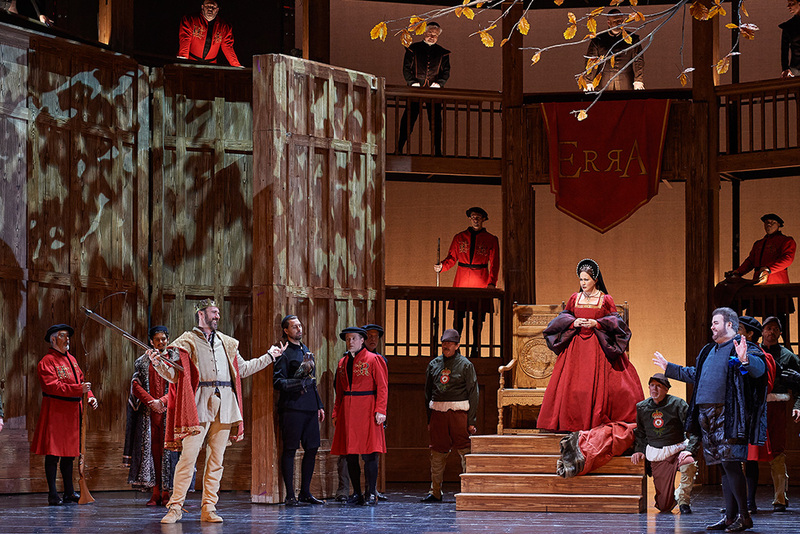 A scene from the Canadian Opera Company’s production of Anna Bolena, 2018 photo: Michael Cooper. Free Concert Series (l-r) Claire de Sévigné, Canada’s Ballet Jörgen, photos: Kevin Lloyd, 2018; Jeremy Dutcher, photo: Chris Hutcheson, 2018. Education and Outreach (l-r) Chorus Sing-Along, photo: COC, 2018; Exploring Opera, photo: Gaetz Photography, 2018; After School Opera Program, photo: COC, 2018. Culture Hub (l-r) Justin Welch and Miriam Khalil in the Against the Grain Theatre’s production of BOUND, photo: Darry Block Photography, 2017; Ensemble Studio baritone Samuel Chan in The Magic Victrola (an Opera for Young Audiences); Pre-performance activities at The Magic Victrola, photos: Gaetz Photography. COC Academy (l-r) 2018 COC Orchestra Academy members Felipe Muñoz Garcia and Kimberly Durflinger, photo: Karen E. Reeves; 2017/2018 Ensemble Studio, photo: Gaetz Photography; Danika Lorèn and Against the Great Theatre Music Director Topher Mokrzewski in BOUND, photo: Darry Block Photography, 2017. Special Events (l-r) Fine Wine Auction, photo: Gaetz Photography; Operanation: Into The Stars, photo: Ryan Emberley; Centre Stage Gala, 2017, photo: Gaetz Photography. Getting Closer to the Art Form (l-r) Wig & Makeup Supervisor Sharon Ryman and soprano Tracy Cantin at an Opera Insights Event; the COC’s 2018/2019 Behind the Season Event; photos: Gaetz Photography; Soprano Sondra Radvanovsky with a fan at the opening night party of Anna Bolena, photo: Dan Truong, 2018.